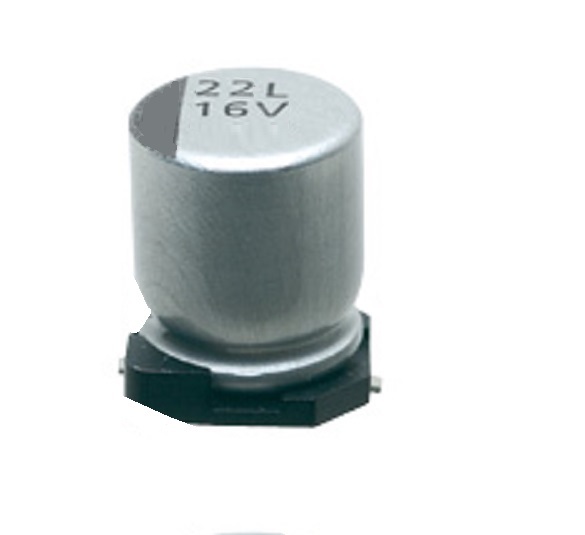 22uF 16V ELSM Surface Mount Electrolytic capacitor. High temperature 105degC, Low leakage. 100uF 16V ELSM Surface Mount Electrolytic capacitor. High temperature 105degC, Low leakage.